Our team of professionals takes a traditionally daunting task and makes it smooth and easy. We will help to navigate you through each step, on time and without surprises. The Mid Island Mortgage team is a group of Mortgage specialists committed to providing the highest levels of service. Mid Island Mortgage brokers are Kevin Decker and Jason Barudin. You can contact one of our Mortgage Specialists using the information below, or contact the office through our contact page. Kevin Decker was born in Prince George, BC and moved to Nanaimo in 1980. In 1985 his father, John Decker, opened Mid-Island Mortgage & Savings. Kevin joined his father as part of the team in 1997 and is currently running the company. The Mid Island Mortgage Legacy created by John and Kevin Decker involves keeping promises to clients, a strong work ethic and aiming to create lasting friendships with every client that walks through the door. To this day, there‘s nothing more rewarding for Kevin than those moments where he’s able to help a client achieve financial success and independence. 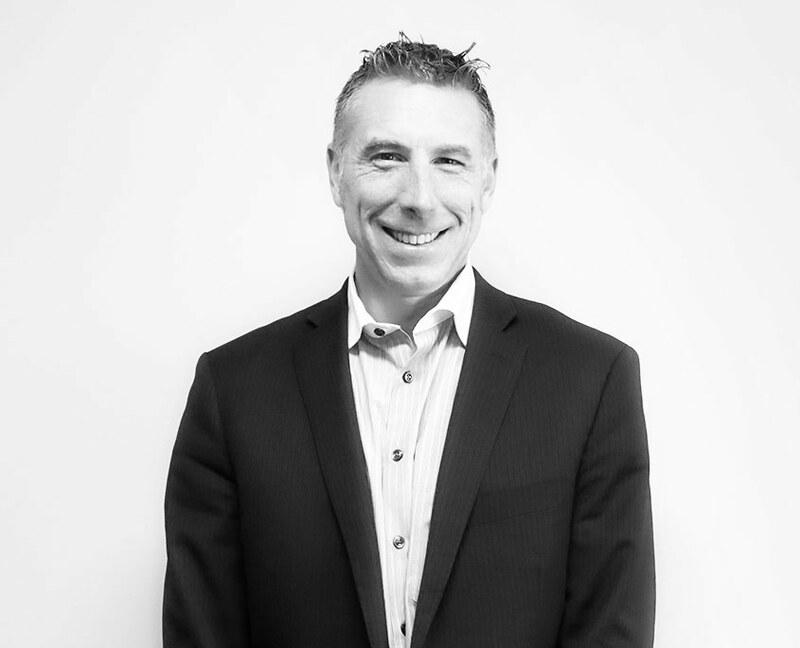 Since Kevin took over the company in 2002, Mid Island Mortgage has grown to a small family of 2 professional hard working mortgage brokers and a smart understanding office manager. Kevin is an avid sportsman. For those rare occasions when he’s not in the office he can be found at the Nanaimo Golf and Country Club, at a Canucks or BC Lions Game or supporting the local Vancouver Island Raiders football team. 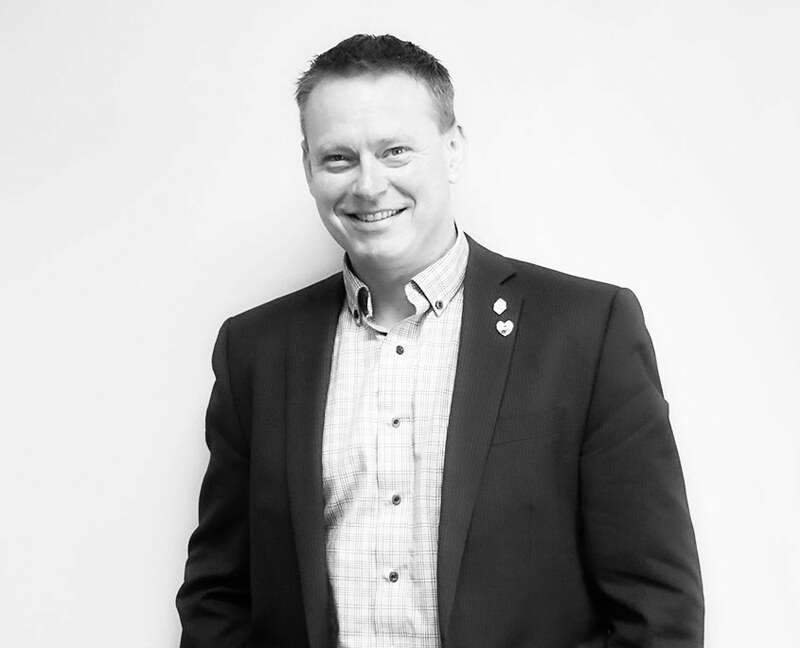 Jason Barudin became a mortgage broker at Mid-Island Mortgage in 2004 with the mission of creating extraordinary mortgage solutions for the citizens of Nanaimo. That mission continues to be a driving force through today. Jason Barudin has always sought out the nation‘s most creative and responsible lenders. This enables him to be one of Nanaimo’s most respected mortgage brokers. He use‘s the latest in financial technology to bring you the most up-to-date information. Jason’s financial products vary from simple to simply spectacular. Jason is experienced with both residential and commercial real estate purchases. Jason understands the needs of today’s investor. If you looking for your first home, he will help you finance the home of your dreams. Jason has always operated with honesty, integrity, and a solid commitment to quality. Jason never sacrifice’s quality for profit. In fact, he enjoys a great amount of leverage with our lenders due to the reputation he has earned. He creates financial solutions with the end consumer in mind, allowing you to rest assured you are getting the best loan possible. Jason Barudin has never wavered in our commitment to supporting communities. Jason has been involved in many charitable causes and civic organizations over the years. Jason believes in supporting the community. Building communities through responsible lending is what he does best!